Hi Pilar. 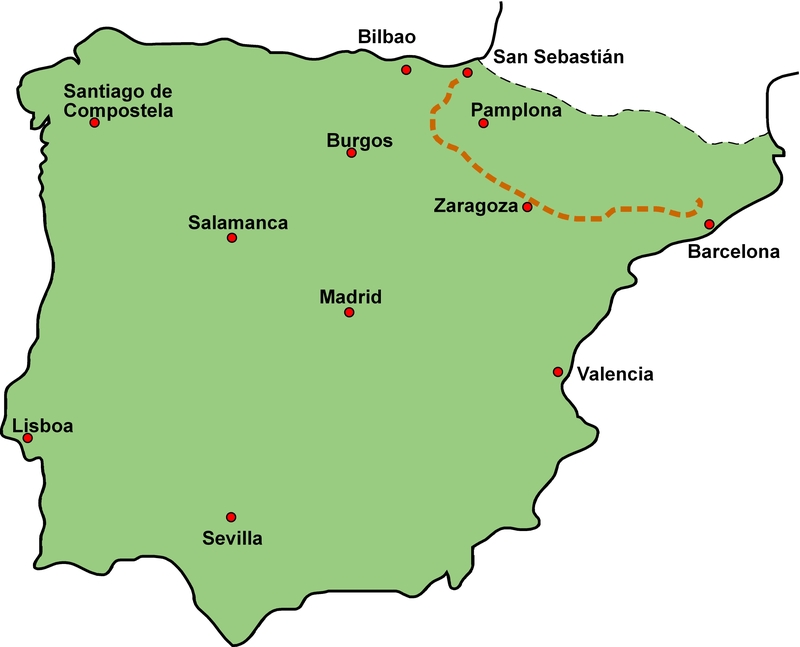 The September Camino is not going this year (2018). Dates for next year are now confirmed as May 13-29 2019 and September 12-October 11 2019. You may also want to contact Jose Iriberri SJ directly. Jose is the main person behind the Ignatian Camino and leads a number of groups , including our May and September groups, each year. The email address for Josep Lluis Iriberri SJ who is the Director Oficina del Peregrino del Camino Ignaciano.